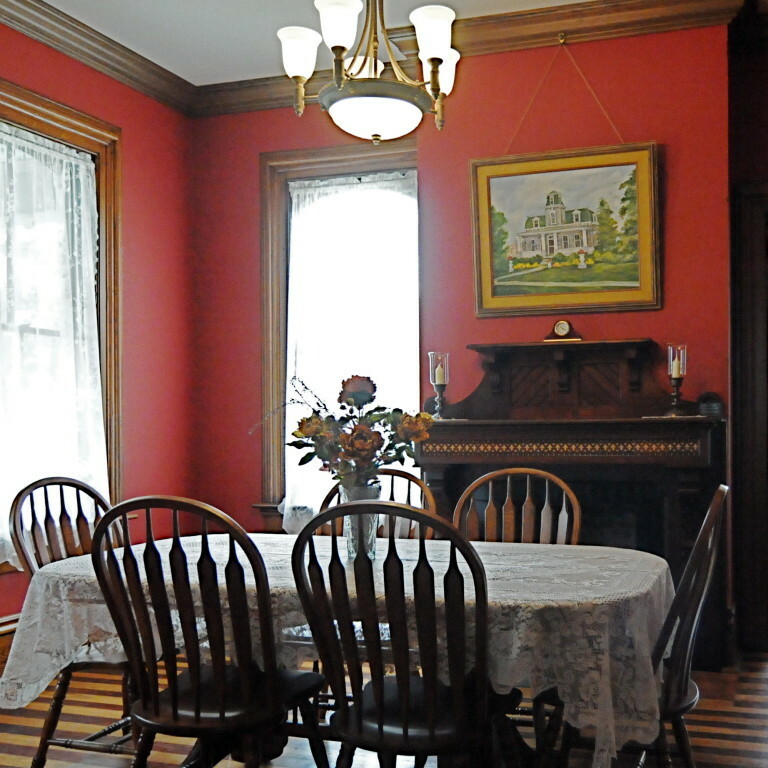 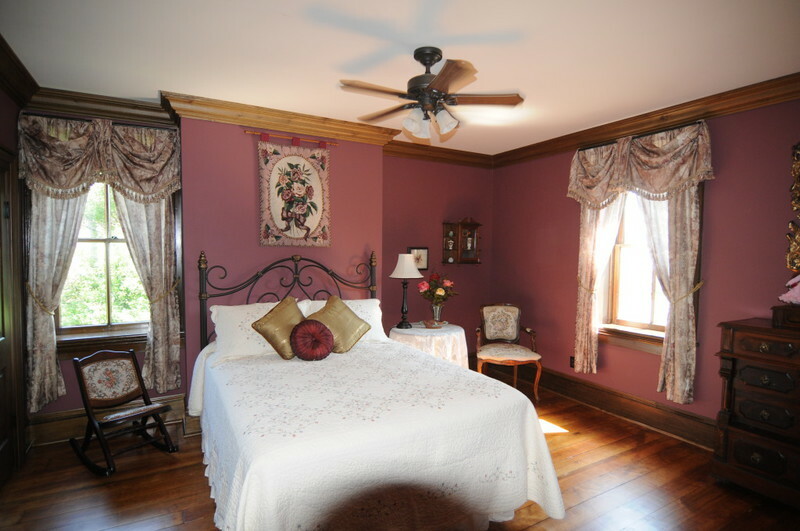 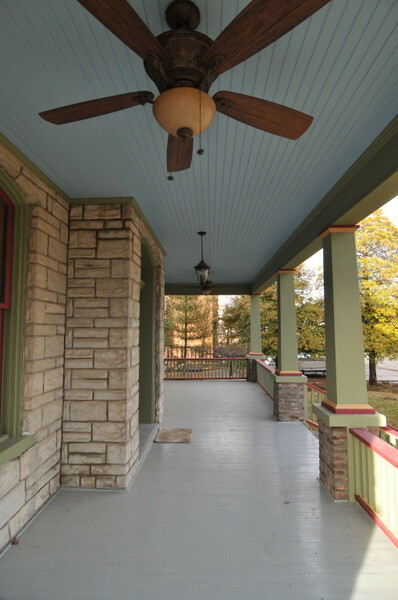 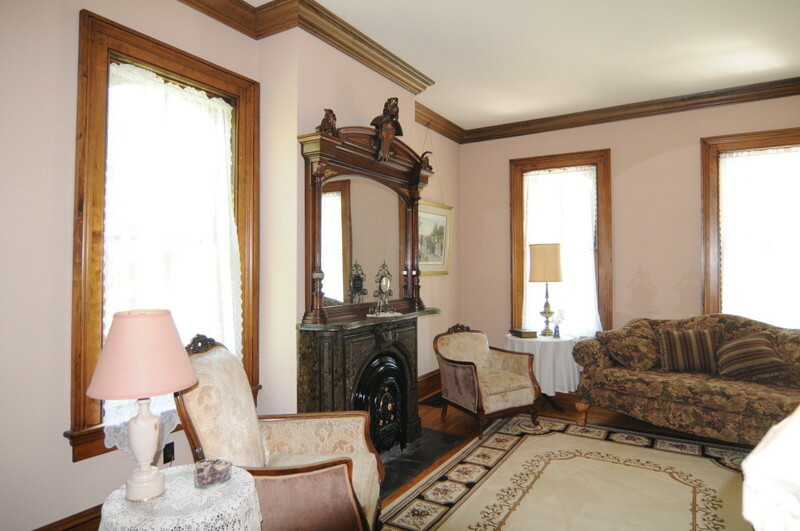 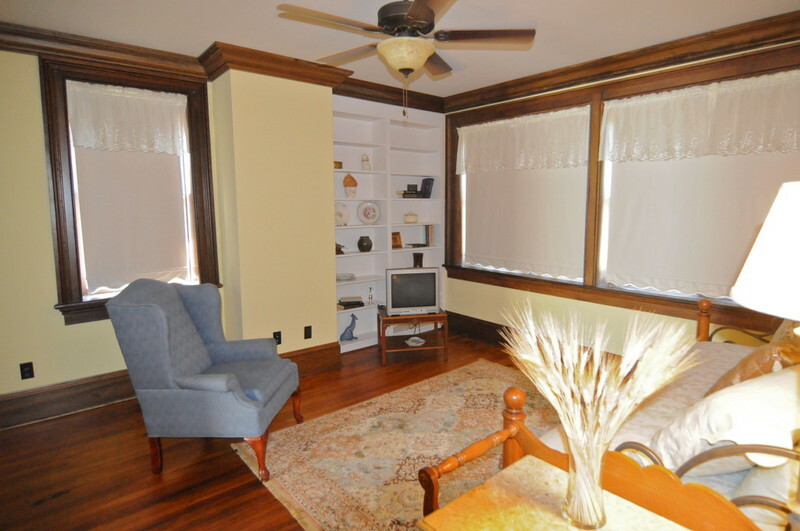 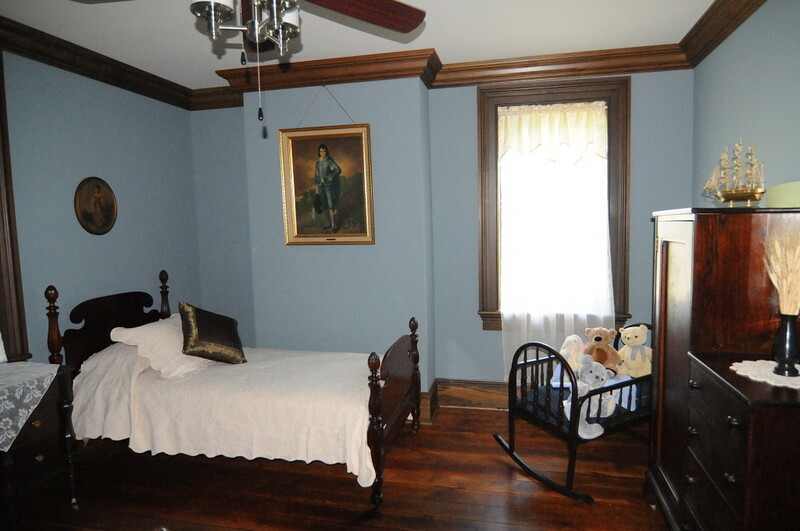 The McClure Guesthouse is an 1872 Italianate Victorian home located in the heart of downtown Olney, Illinois. 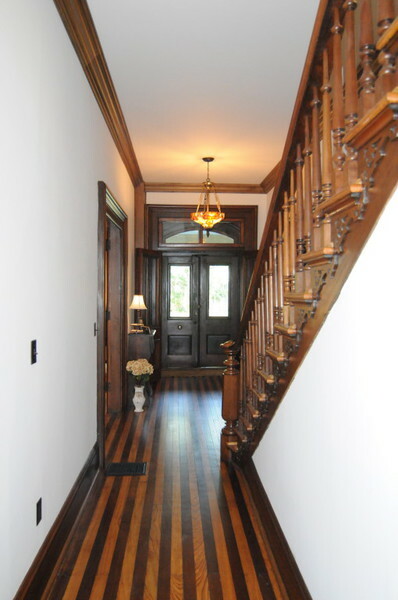 It is any easy walk to all the downtown shops and restaurants, the post office and banks, the movie theatre and library, as well as several Churches. 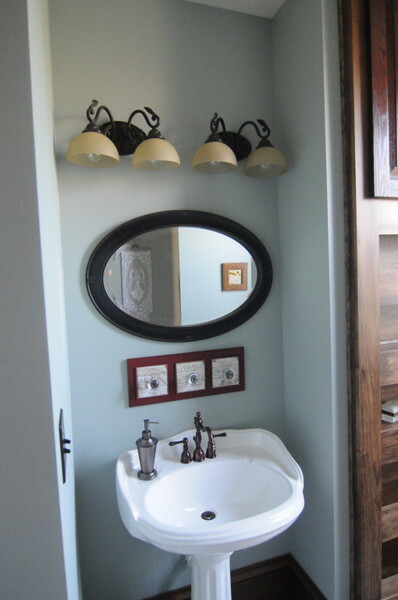 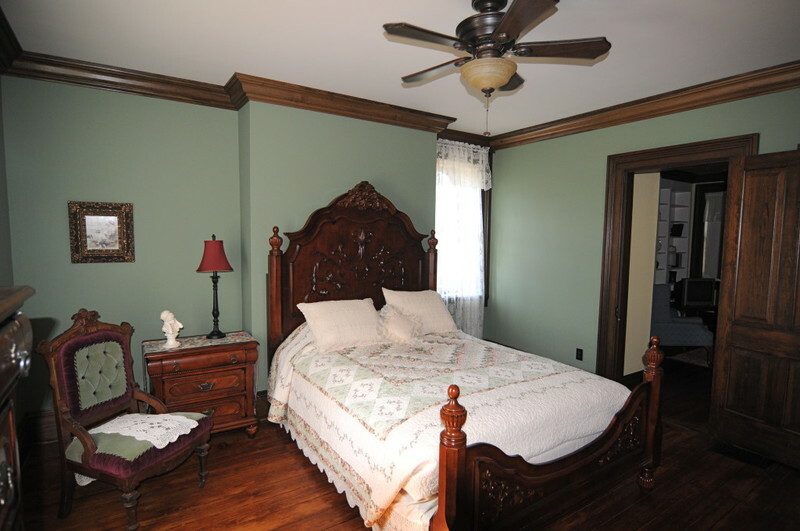 The McClure Guesthouse is designed for one to four couples or families who are seeking more than a typical hotel or bed and breakfast. 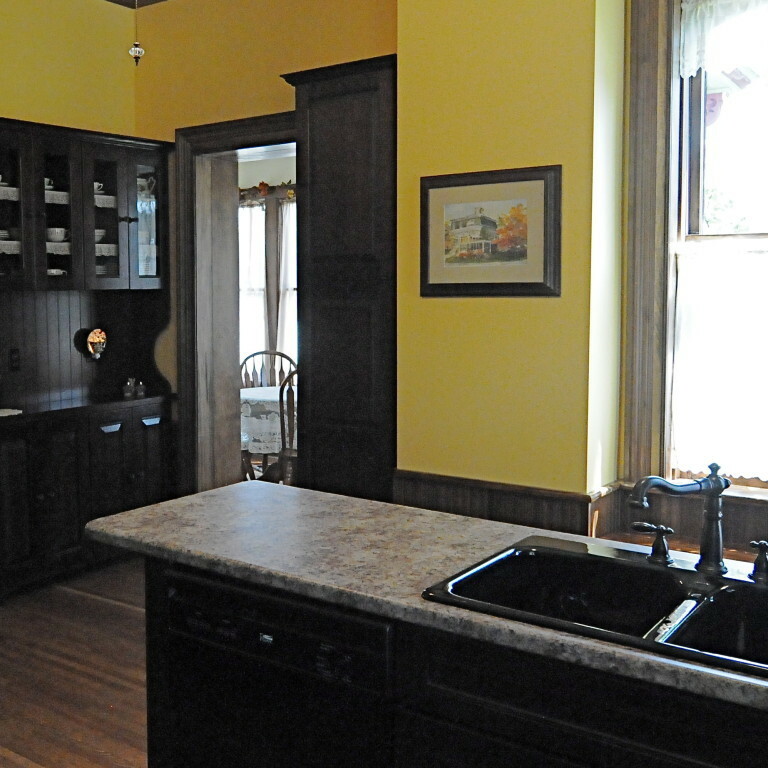 It is a self catering rental property. 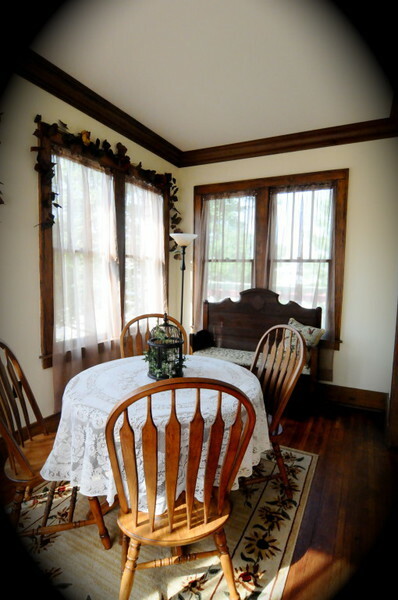 You may wish to bring your own food and prepare wonderful meals in the fully equipped kitchen and enjoy your meal family style gathered around the large dining room table. 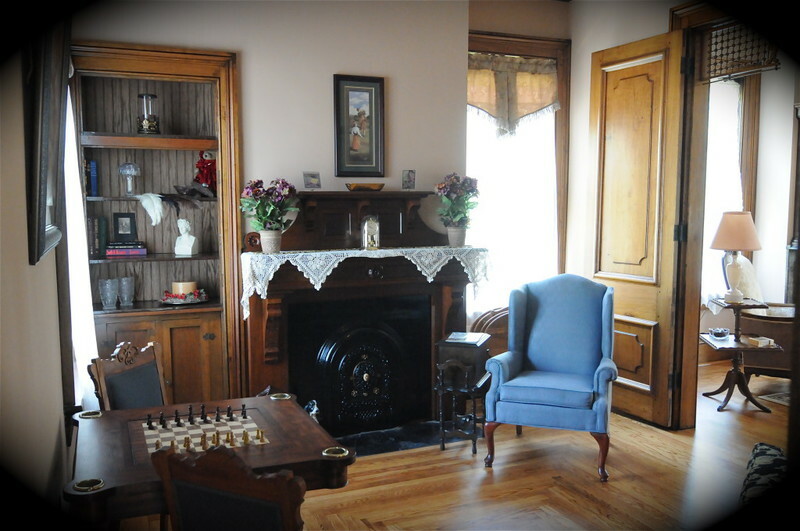 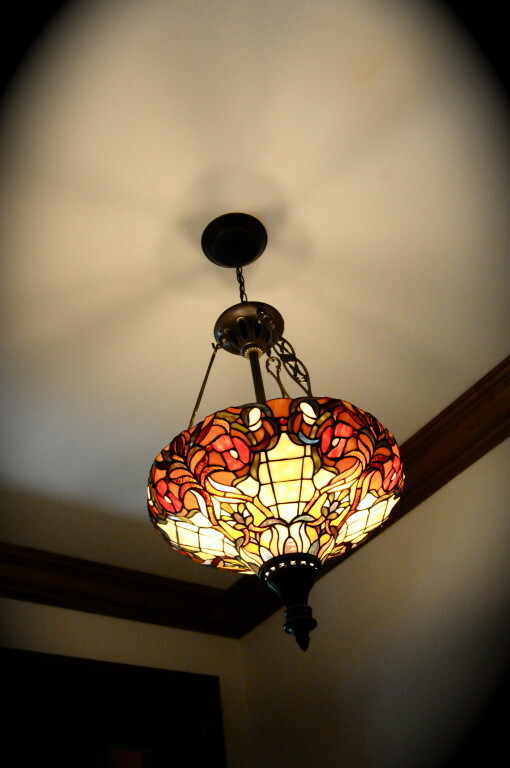 We look forward to welcoming you into your very own home away from home, while visiting Olney, Illinois.